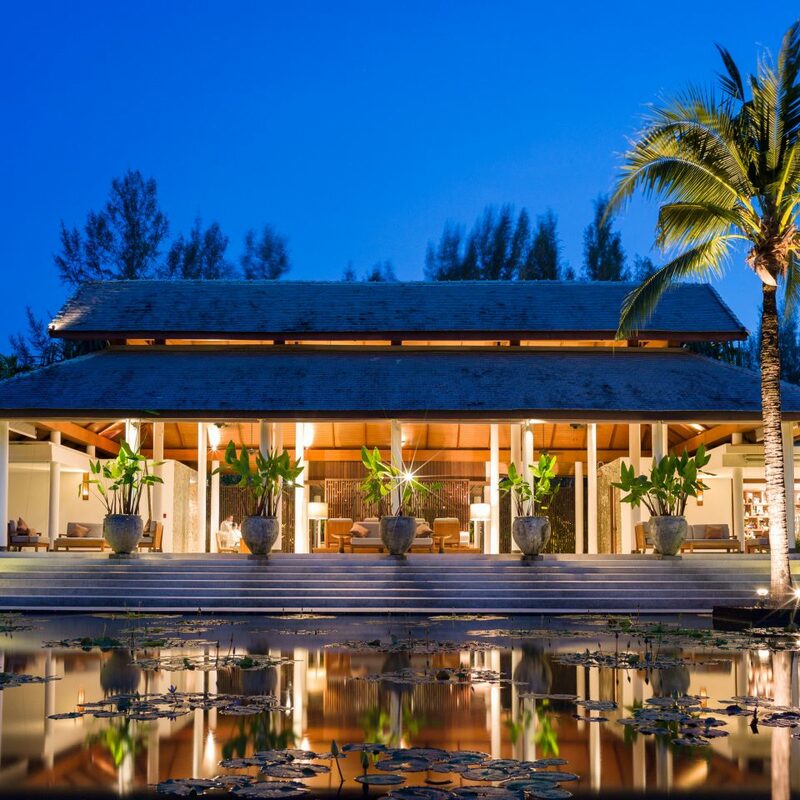 Despite the clean lines, minimalist styling and angular structures that make up the Sarojin, this seafront retreat in Khao Lak exudes all the warmth and Thai character you’d expect in the Land of Smiles. The 10-acre grounds overflow with coconut trees, lush gardens and lily pad–filled ponds, and local woods and stones are used throughout. The pool is lined with cube-shaped cabanas, and indoor and outdoor spaces meld seamlessly, thanks to walls made entirely of glass. The whole effect is undeniably stylish, yet wonderfully romantic. The 56 guestrooms (called Residences) are housed in low-slung buildings and are reached by crossing a small stream. 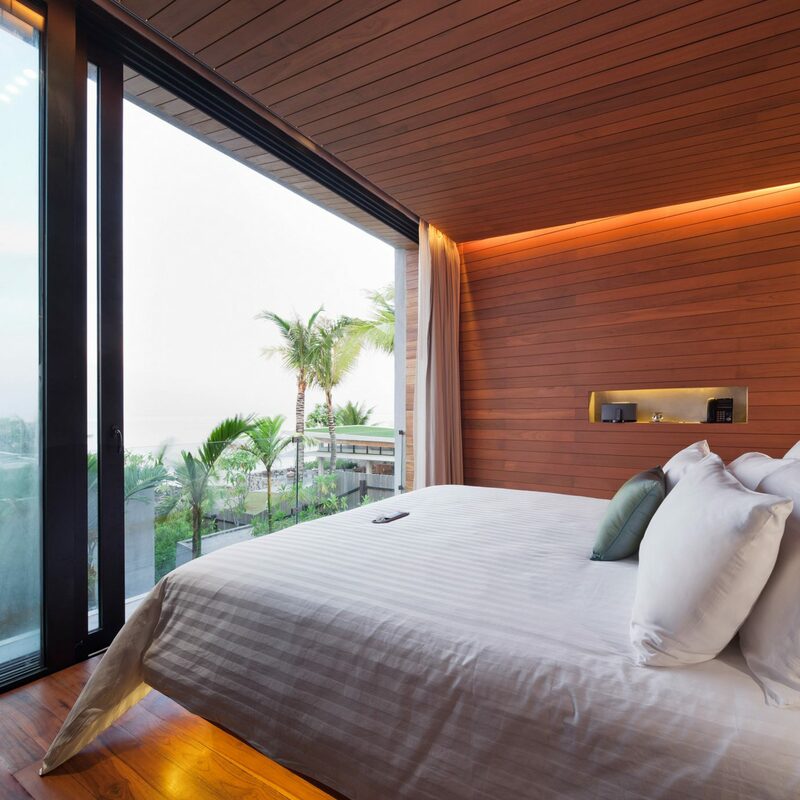 They’re all equipped with giant (and supremely comfortable) platform beds and floor-to-ceiling glass walls dividing the sleeping and outdoor areas. Rather than a completely white-on-white palette (typical at many minimal beach retreats), they feature polished wooden floors and furnishings. 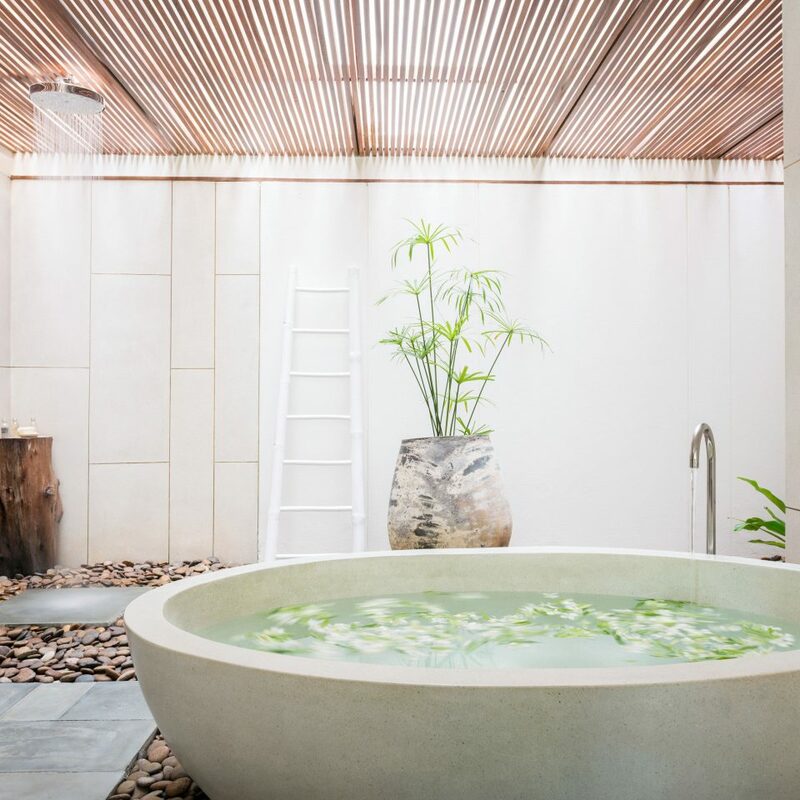 The limestone bathrooms are especially lovely, with large egg-shaped tubs and rainfall showers on pebbled floors. 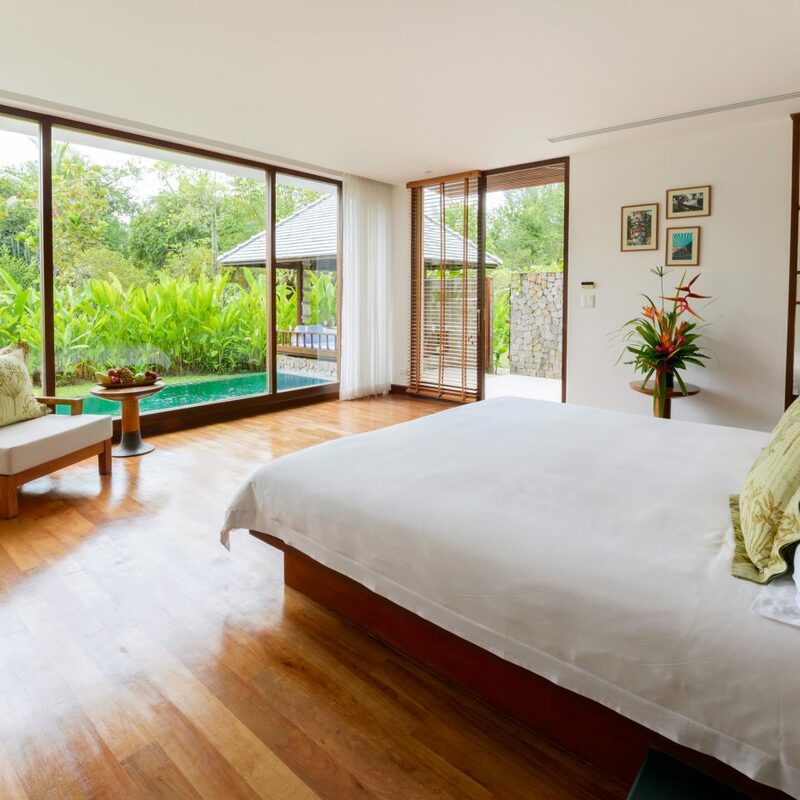 All rooms have private outdoor spaces: garden terraces and Thai salas feature in the Garden Residences; Pool Residences have small plunge pools, and the second-floor Sarojin Suites have large balconies with circular soaking tubs. 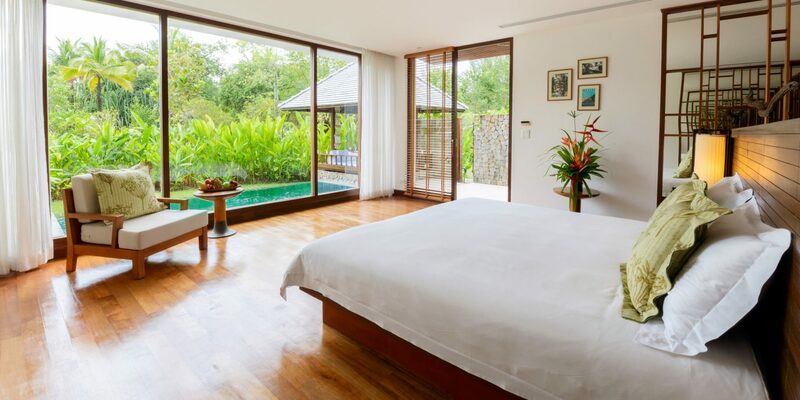 The Sarojin offers private access to one of the best beaches in the region. 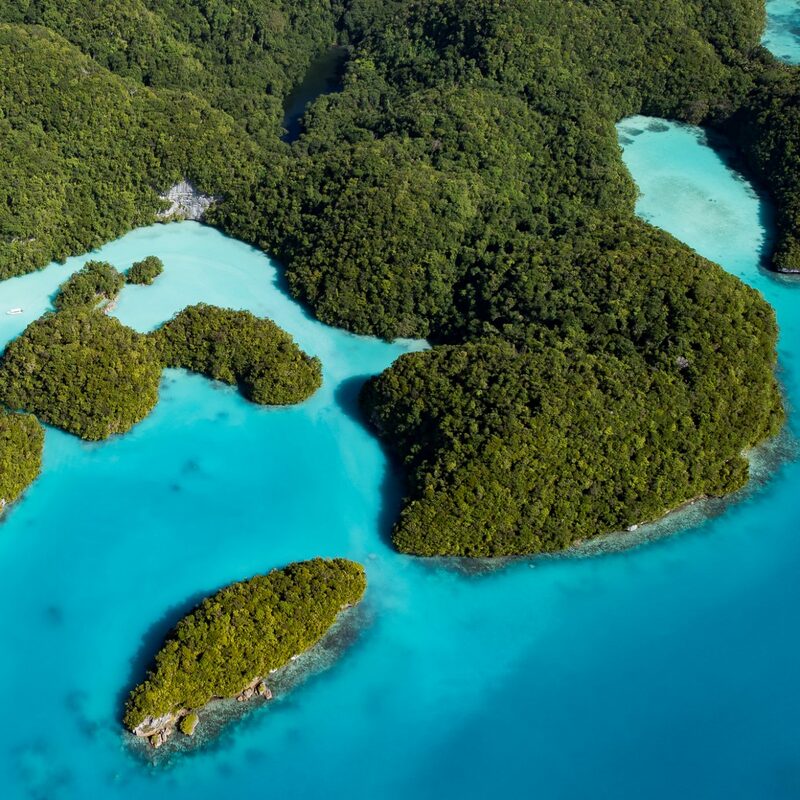 It’s one of the area’s few white sand stretches surrounded by mangroves and lush jungle (as opposed to cement blocks and busy roads), and the aquamarine waters fronting it are calm and sheltered, thanks to a coral headland just offshore. Free water sports (windsurfing, canoeing, etc.) make it easy to take advantage of the excellent waterfront setting. 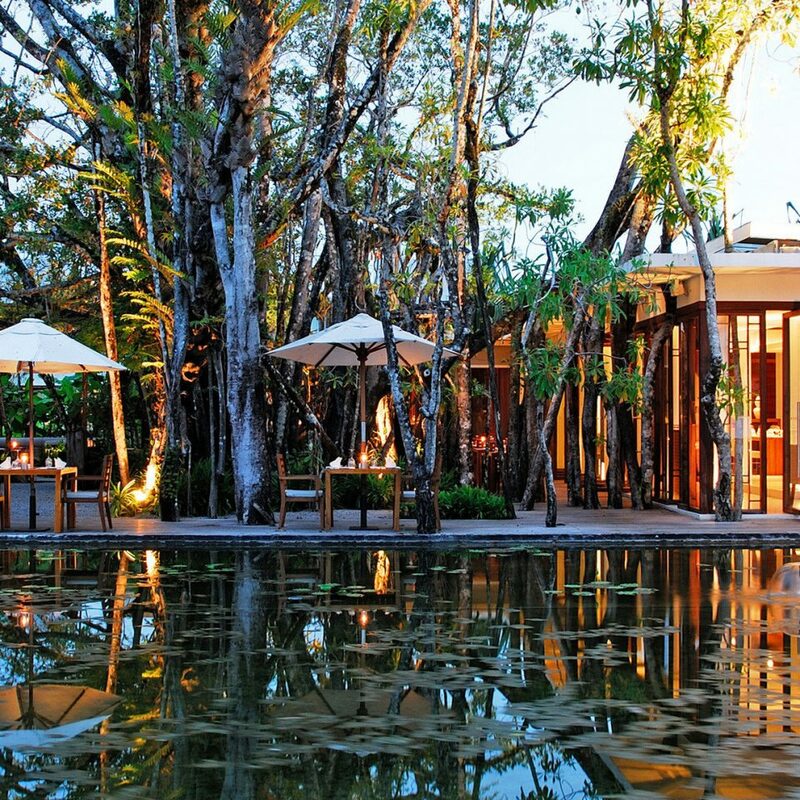 Other prime spots on the property include the spa, where the treatment rooms are open-air pavilions overlooking the Andaman Sea, and the excellent restaurant Ficus features tables set romantically beside a lotus pond in the shade of the property’s ancient ficus tree and serves delicious Asian-inflected Mediterranean dishes. This was the perfect place for us to relax after 4 weeks in Australia and Singapore. I cannot find any fault with this hotel. The room was fantastic as were the staff. The food was wonderful and so well presented. The beach was outstanding. The snorkelling trip on the hotel's boat was brilliant. (this included the best lunch on a boat ever). My wife also had the best spa treatment, (and she has had a few),ever. My previous review highlighting issues with room category on check-in has been removed as I submitted on Day 1 and not a true reflection of this property. Despite the hurdle with our room category not being available until next day, I’m assured by staff that this issue is being addressed to prevent a reoccurrence. This star rating should be 5* Plus but for this niggle. 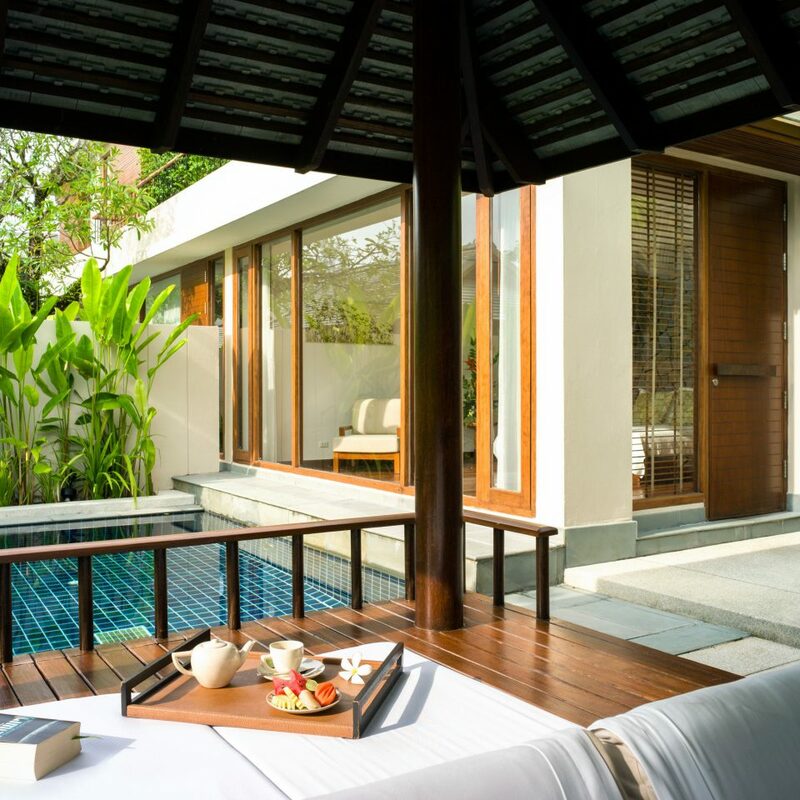 One suggestion to alleviate this over demand for Pool Villas would be to upgrade all ground floor accommodations to Pool Villas, if space/facilities allowed. Whilst we did enjoy the upgrade to the jacuzzi spa villa for one night, ultimately we did prefer the pool villa that we had paid for. Note to those thinking about booking, these rooms are absolutely superb, and worth paying the extra for. It really is like a private residence with your own garden pool. 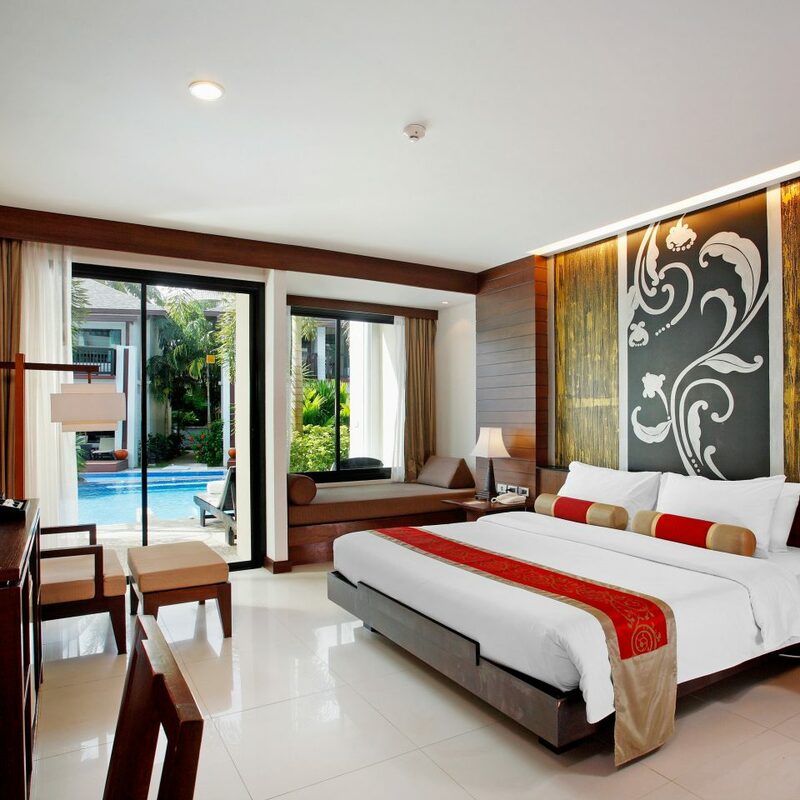 The hotel is located about 75-90 minutes from Phuket Airport and whilst the hotel car is more expensive than a local taxi it is worth it as the driver will meet you with refreshments, cold towels, and in car wi-fi is available if required. I’ve read some reviews commenting on costs for F&B at the hotel but to be honest it is a 5* hotel and the prices are fair for such a property. 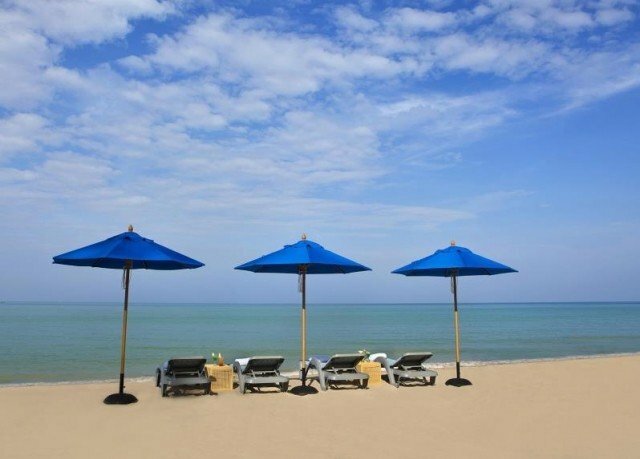 There are adjacent beach restaurants which are easily accessible but not on a par with the quality and presentation of that offered at Sarojin. 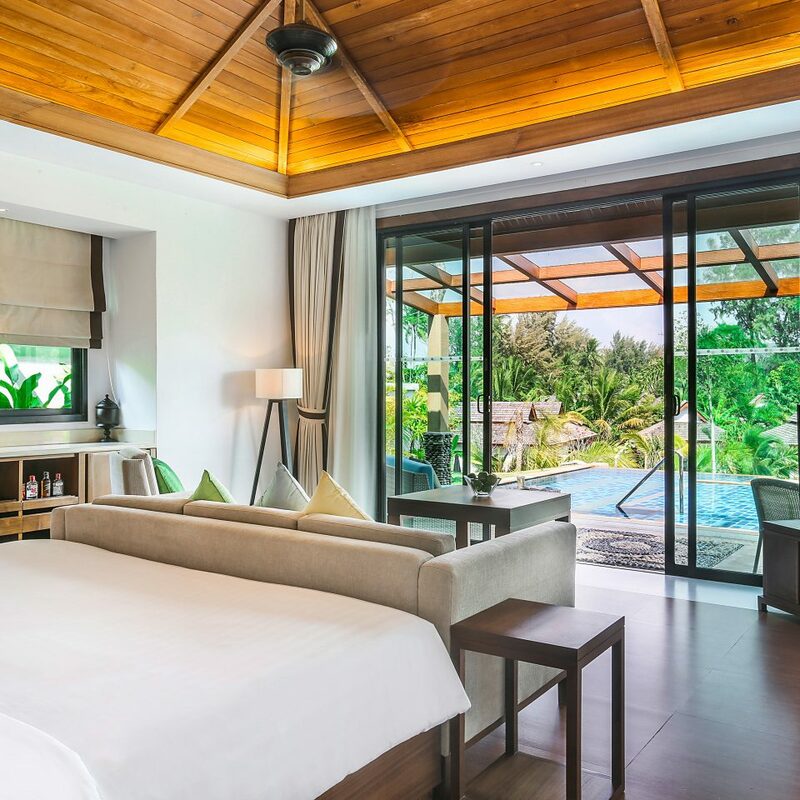 The hotel does offer a shuttle bus (small fee) to Khao Lak town but nothing too exciting there to distract you from staying at Sarojin. 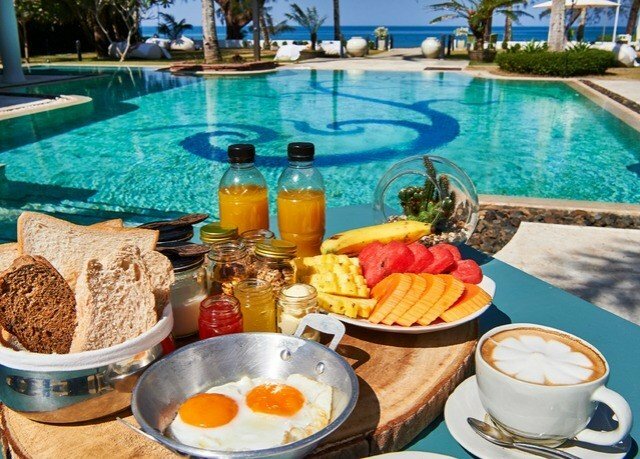 A big highlight on the dining side is their all day breakfast theme where you can wonder over at any time of day for freshly prepared breakfast, including sparkling wine. 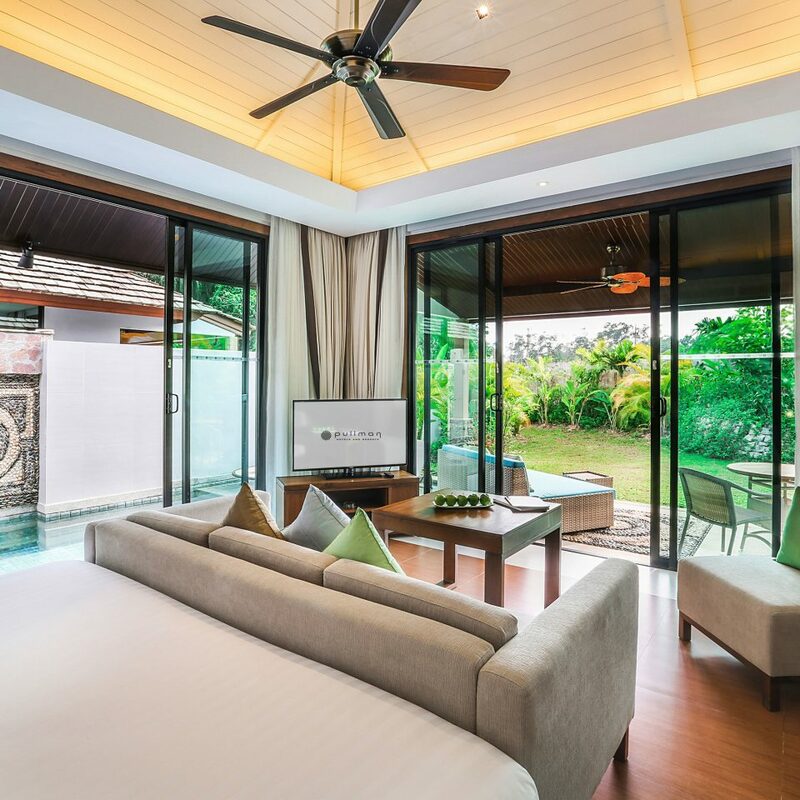 This property is absolutely beautiful with perfectly manicured grounds and all the staff from gardeners right through to the GM, Khun Kade, are so friendly. With regard to recreational activities there are some worthwhile trips and I thoroughly recommend a day trip on their Lady Sarojin luxury cruiser. Again there are local options cheaper but not to the standard provided by the hotel boat - less numbers onboard and excellent food. Your day out, including all food/drink and snorkelling equipment, is roughly £200 each but bear in mind this boat is using around 400 lites of fuel, has 4 crew and only carries 8-10 passengers. The crew were very safety conscious but on my feedback form I did suggest giving the safety brief prior to departure due to the noise of the engines. Great day guys and a highlight of our stay. As an ex Navy Diver I can safely say the snorkelling was worthwhile. As previously stated, we had an initial issue with room availability on check-in but this would not put me off revisiting. I very rarely plan to return to the same hotel but I do hope to make an exception here as The Sarojin is AMAZING, and definitely worth the long wait I had to go. To Andrew and Kate who had this vision, and faced disaster less than 2 weeks from opening due to the tsunami, I take my hat off to you - You have a wonderful hotel with beautiful staff. Wow, what a fantastic place to spend the last 6 nights of our holiday. The grounds are truly beautiful and quite magical after dark. Our garden residence was fabulous - I loved the bathroom. Delicious a la carte breakfast. We enjoyed using the complimentary bikes and cycled to the waterfall and along the coast. You are greeted with very welcome cold towels when you return. 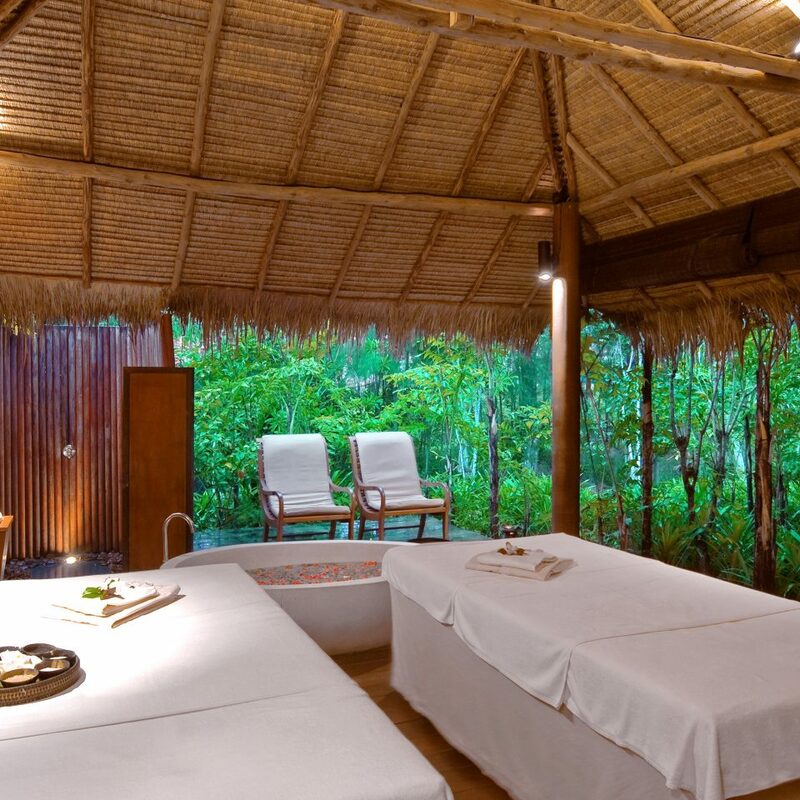 It is these little details that the Sarojin excels at. The staff are all so welcoming and attentive. We ate in The Edge twice - yes, it is expensive compared to local restaurants but you really can't compare them, what The Edge offers is something special. Thank you one and all for the perfect end to our Silver Wedding Anniversary holiday. We are already planning our return and would wholeheartedly recommend a stay here. What an outstanding place. 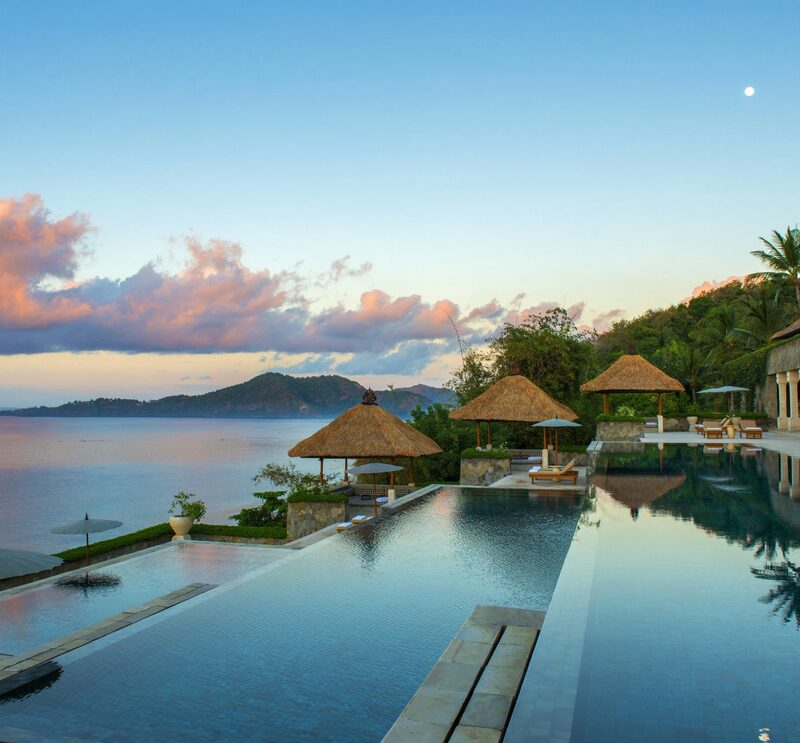 Firstly the resort. Great design with residences around the outside that are screened by landscaping. As you move around the inside - where one of the restaurants and the pool are- they are barely visible which creates the peaceful environment. The rooms are great - high quality and fantastic open bathroom that feels like it’s outside (but it’s not). The food was excellent and an a la carte breakfast adds to the feeling of quality. The pool area is magnificent adding to the style of the whole property. On top of this there are a series of activities and dining experiences that have been carefully crafted for couples. This was the highlight for us. We did the waterfall dinner which was amazing and truly unique - I can’t imagine it can be topped anywhere in the world!! We also did a tour to Phang Nga Bay and the Thai cooking class. Everything had extra touches designed for couples and exceeded our expectations. The beach the property is on is beautiful and had a number of cheaper and fun restaurant and bar options. We loved our stay and recommend it unreservedly. Stayed for 4 days in a Garden Residence room and loved every moment. Room was huge, open plan with a gorgeous bathroom, although interestingly enough the toilet is also open plan (has a door but it is open on other side). The gardens are stunning and the complex overall is luxurious and relaxing. The pool is just wonderful and even though it is large, it still feels very private. There are a lot of sun loungers and day beds so no need to get up early. Breakfast is all-day which is so fantastic. It is the 2nd hotel in Thailand where we have had all-day breakfast and I only wish other hotels would do the same. The choice and quality were excellent – you have everything from typical continental and western to Thai so there is something tasty for everyone. If you want to venture outside, there are other restaurants along the beach, but we were so cocooned in the paradise that is the Sarojin that we ate in the Edge restaurant (Thai and Asian food) every evening. Of course you can get food cheaper outside, and we might have done so if we were staying longer, but the quality and choice in the Edge was more than worth it. 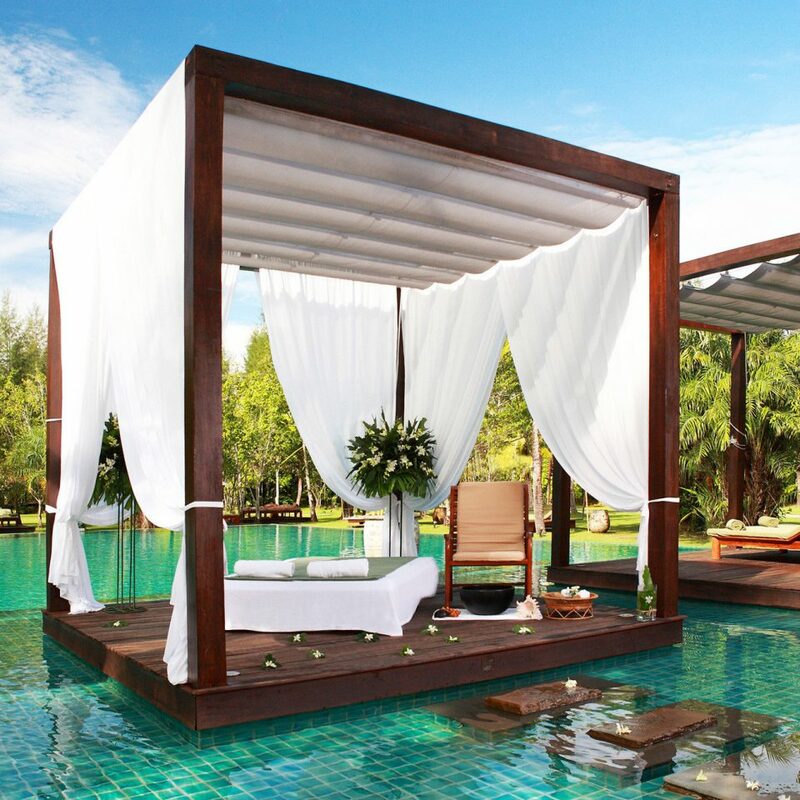 The Sarojin has now become one of my favourite hotels for good old fashioned luxury, relaxation and wonderful service, and we will definitely be back.